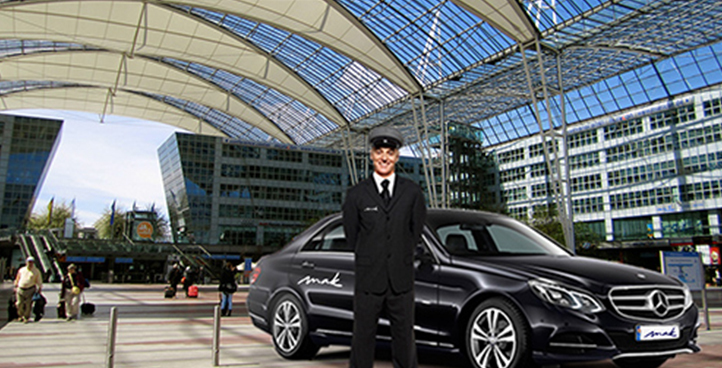 Our Airport Transfer Munich is available for business and leisure travelers every day. Convenient, fast and secure your guests to the airport. The service is available to our customers 24h. 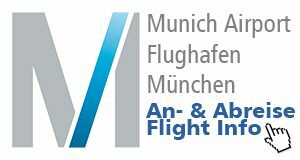 Chauffeur service to the Munich fair with chauffeur and limousine. Sightseeing tour with chauffeur and limousine with local chauffeur through Munich and Bavaria. Individual sightseeing according to your wishes.